Whether you are a serious sports enthusiast, an office worker, OAP or just someone who recognises the need to improve your health, we can help. We understand that your number one concern is getting out of pain and discomfort as quickly and as effectively as possible. So why come to the Perea Clinic? At the Perea Clinic, we are driven by the need to get you better, and we will do whatever it takes. You tell us what your problem is and together we fix it. Sometimes that means combining different types of therapy to give you the optimum treatment. We are committed to a new brand of care called ‘Patient Point 2’. The focus is on your needs not the particular type of treatment. And because we are one of the top-rated soft tissue clinics in London we can do that. Look at our reviews on Google, Facebook, Treatwell, and many others, and see what we mean. Our staff are highly qualified and experienced and can cover a wide spectrum of treatment styles. We can treat muscle injuries and imbalances, chronic tension and muscular pain. We can also help with weight loss and eating disorders. In fact, the number of conditions we can deal with is endless. If you think we might be able to help, give us a call. Whatever your background, and whatever your condition, we have the skills to help you. But we are not just hardened therapists. To us, you are more than just a body. Your experience is important and we take care of you as an individual, not as just a ‘client’. All our clinicians are qualified in sports and remedial therapy, and most have further qualifications in a host of other modalities. You can select from deep tissue massage, pregnancy massage and sports massage. Or perhaps you will need physiotherapy, osteopathy or some Pilates sessions. 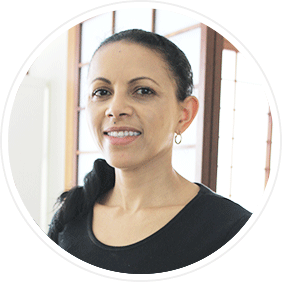 Yaneth is the business owner and also the senior therapist at Perea Clinic. She has treated patients in a medical environment for over 20 years. As a result of her experience, it is important to her that you get not only the best treatment but also that you get better as well. Your success is her success. 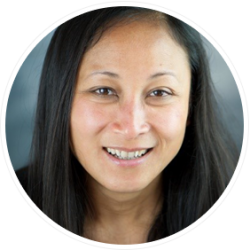 She is exceptionally well qualified, having gained numerous qualifications in a number of different treatments and specialist therapies. 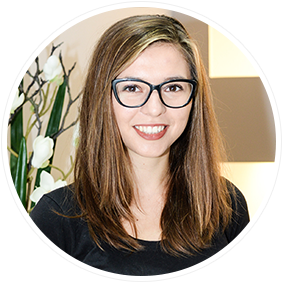 Her clients love her exceptional bedside manner, and her ability to turn her hand to so many different styles of treatment. She is an excellent masseuse, qualified in sports and remedial therapy, deep tissue massage, and pregnancy massage. Her clients also come to her for reflexology, aromatherapy and a whole host of other treatments. 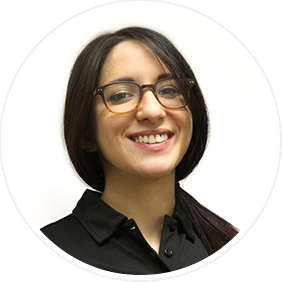 Virginie Cadarsi is a Sports & Remedial Massage therapist with more than 4 years of experience. She is fully qualified and insured in different massage modalities including Deep Tissue, Sports Massage, Indian Head, Thai Massage, and Reflexology. Virginie has also Qualified in DSE (Display Screen Equipment) ergonomics assessment at work. She ran her first half-marathon in March 2018, and one day hopes to complete the London Marathon. Zoltan comes with a diverse range of skills to the Clinic. He has deep insights from his experience practicing Aikido and Nei gong. This has given him a good background into the principles of flow and integration, which he often applies in the treatment of his clients. 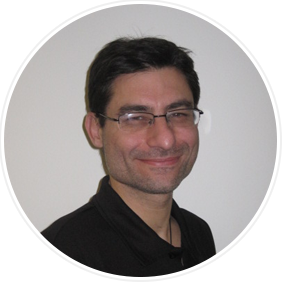 Zoltan is qualified in advanced myofascial release techniques, treating both muscles and the connective tissue in between, to help clients recover from injury. He is also a great person to go to when you need a session for relaxation and release. He augments his treatments with recommendations for specifically targetted follow up exercises. 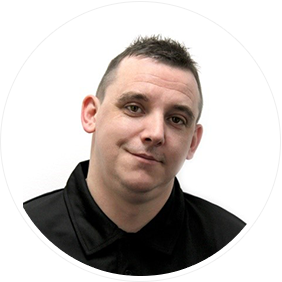 Dave has a background in football coaching, as well as health and fitness and gym management. 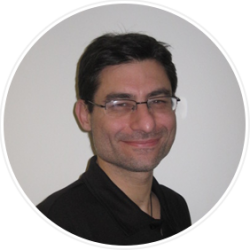 He is a level 5 in Clinical Sports Injuries and Remedial Soft Tissue Therapy. He trained with the London School of Sports Massage. 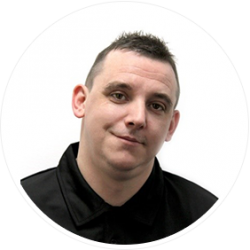 Dave is a qualified fitness instructor and an F.A Football coach with an excellent grasp of injury prevention and rehabilitation. Dave is also qualified in DSE (Display Screen Equipment) ergonomics assessment at work. He has experience with working with Marathon runners and riders. At the London Marathon 2015, he volunteered for the ‘Now’ charity treating their runners. He also helped at Ride London with Click Sargent Charity providing assessment and treatments to the runners. 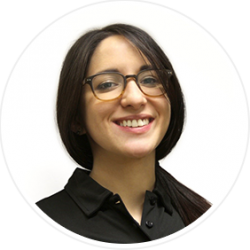 Martina is a qualified Sports and Remedial Massage Therapist. She graduated in physiotherapy in 2011. Due to her passion for sports and musculoskeletal injuries, she decided to undertake a masters in sports therapy, which she is currently undertaking along with her job. 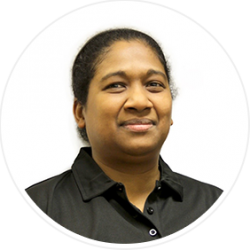 As a result, she specialises in sports injuries and soft tissue release. She is also qualified in Kinesio taping and DSE (Display Screen Equipment) ergonomics assessment at work. She has a big passion for football, being a Juventus supporter, and for MotoGP and other motorbike sports. 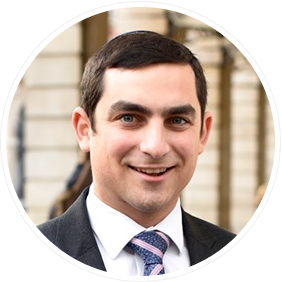 Having attended the Britsih College of Osteopathic Medicine, Elliot graduated with a Masters degree. He uses his hands in a skilled way to strengthen the joints, muscles, and spine. People regularly come to Elliot if they have pain in the back and neck or shoulders and arms. He is also very proficient at dealing with a range of other complaints. He can help with sciatica and sports injuries. Or perhaps you need help with tension headaches, RSI or arthritic pain. If so, Elliot can help. Elliot keeps up to date with research and has a particular interest in voice problems (being published in the Journal of Voice). 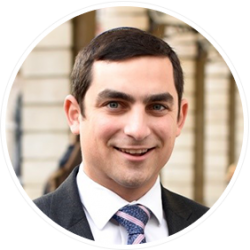 Elliot is a member of the Institute of Osteopathy. Pilates has been part of Han’s life ever since 2005 when she started using it herself as a treatment for her own lower back pain. Her sedentary job had taken its toll on her body resulting in a cycle of neck, shoulder and back pain. She re-assessed her lifestyle – started swimming, cycling and practicing Pilates and yoga. Pilates has helped to improve her posture, relieved back pain and gain greater endurance. Han’s class aims to get your body moving, to challenge it and to help you discover muscles you didn’t know you had! The ultimate goal is to improve your well-being and physical fitness. 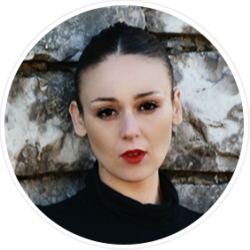 Due to her experience as a professional contemporary dancer, Valentina has an exceptional understanding of the human body and movement. She worked as a professional dancer and artistic director with a prominent dance company in Florence, Italy. She has since qualified as a Pilates instructor with the Body Control Pilates Association. Her qualifications cover advanced Pilates, Reformer Pilates, Mat Pilates and sessions with special populations. 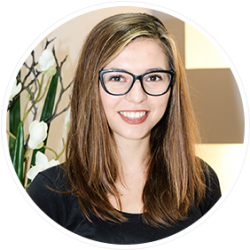 Both passionate and energetic, she has a great track record of improving a client’s knowledge and understanding of Pilates. Gemma is a 1st class honours graduate from University Plymouth. 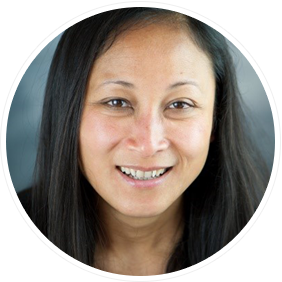 She has extensive experience in Physiotherapy, from working with paediatric and adult clients in Vietnam to providing musculoskeletal rehabilitation to the UK fire brigade. 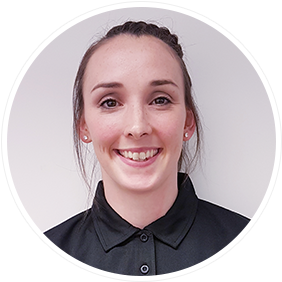 She completed her core rotations in the NHS including; amputee rehab, orthopaedics, neurological rehab and ITU rehabilitation for the critically ill.
Alongside her acute, medical knowledge she still retains a keen interest in musculoskeletal issues especially sports based injuries for the more active clients. She has been training in gymnastics from a young age and enjoys keeping fit, so has first-hand experience of treatment and prevention of injuries. Sylwia Forys is a physiotherapist and a pilates teacher. She graduated in 2016 with a MSc degree in physiotherapy from Academy of Physical Therapy in Warsaw, Poland. During her studies she become interested in pilates as method to improve overall health and trained with Body Control Pilates. 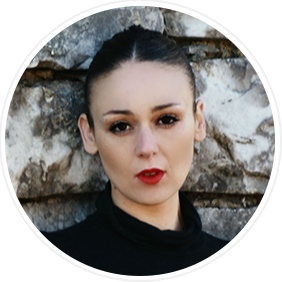 Sylwia’s main areas of interest include musculoskeletal, pre and post natal problems. 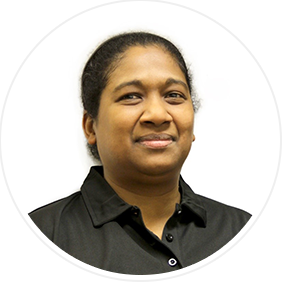 By connecting her skills, from hands-on physiotherapy to exercises, she gives her clients a great results. Using a holistic approach she can improve individual lifestyles whether they are post-injury, sedentary or stress filled. 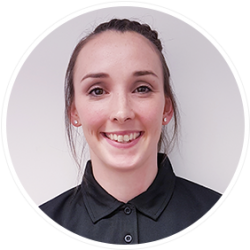 Elizabeth graduated from Oxford Brookes University as an Osteopath in 2011 and has a background in sports and remedial massage and as a fitness instructor. She favours a holistic approach and is passionate about nutrition and natural remedies, believing the body heals from within and is always ready to get better. She has experience working with athletes from many sports, from recreational to elite and has an international and cosmopolitan clientele from all walks of life. She likes to share her knowledge and experience to empower her clients to enjoy an active lifestyle and optimal health.